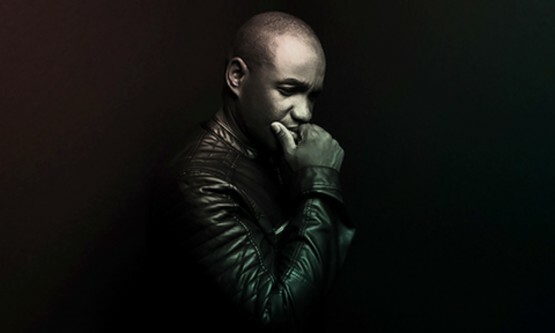 One of the most in-demand singers around the world, Brownlee has performed with nearly every leading symphonic orchestra including the Berlin Philharmonic, Philadelphia Orchestra, Chicago Symphony, New York Philharmonic, Academia di Santa Cecilia, Boston Symphony, Cleveland Orchestra, San Francisco Symphony, and the Bayerische Rundfunk Orchestra. 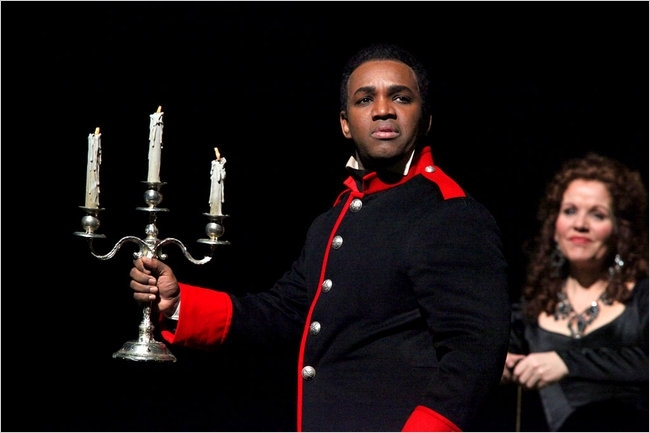 He has appeared on the stages of the top opera companies around the globe, including the Metropolitan Opera, Teatro alla Scala, the Bavarian State Opera, Royal Opera Covent Garden, The Vienna State Opera, Opera National de Paris, Opernhaus Zürich, the Gran Teatre del Liceu Barcelona, Teatro Real Madrid, Théâtre Royale de la Monnaie, and the festivals of Salzburg and Baden Baden. Broadcasts of his operas and concerts – including his 2014 Bastille Day performance in Paris, attended by the French President and Prime Minister, have been enjoyed by millions. 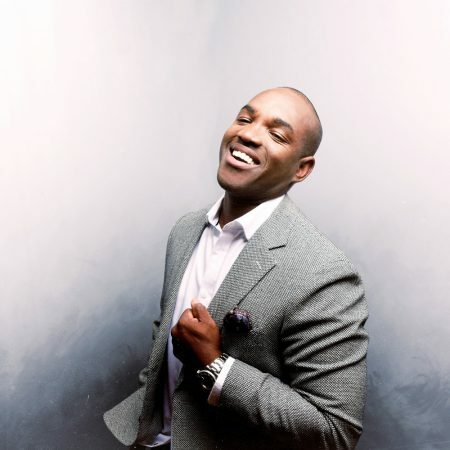 Brownlee captivates audiences and critics around the world, and his voice has been praised by NPR as “an instrument of great beauty and expression…perfectly suited to the early nineteenth century operas of Rossini and Donizetti,” ushering in “a new golden age in high male voices” (The New York Times). 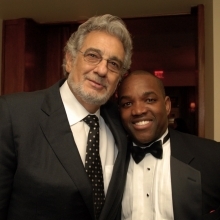 Brownlee also serves as Artistic Advisor at Opera Philadelphia, helping the company to expand their repertoire, diversity efforts and community initiatives. Mr. Brownlee has had a busy recital tour this spring that included San Francisco, Boston, Princeton, and more, with numerous performances, often notably featuring his groundbreaking new song cycle Cycles of My Being, composed by Tyshawn Sorey with lyrics by Terrance Hayes. Enjoy a beautiful performance of “Inhale, Exhale” From “Cycles of My Being” here: “Inhale, Exhale” from CYLES OF MY BEING. Brownlee is the fourth of six children and first discovered music when he learned to play bass, drums and piano at his family’s church in Youngstown, Ohio. He was awarded a Masters of Music from Indiana University and went on to win a Grand Prize in the 2001 Metropolitan Opera National Council auditions. Alongside his singing career, Brownlee is an avid salsa dancer and an accomplished photographer, specializing in artist portraits of his on-stage colleagues. A die-hard Pittsburgh Steelers and Ohio State football fan, Brownlee has sung the National Anthem at numerous NFL games. He is a champion for autism awareness through the organization Autism Speaks, and he is a lifetime member of Kappa Alpha Psi fraternity Inc, a historically African American fraternity, committed to social action and empowerment.